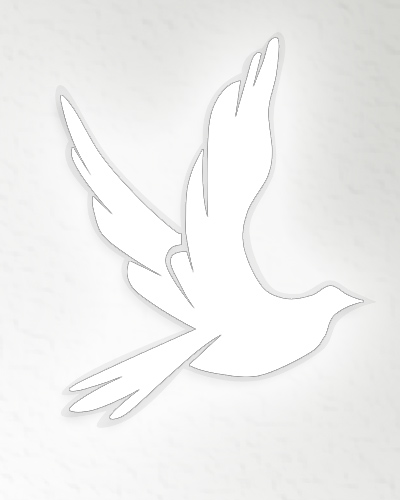 Obituary for Beatrice (Hendrix) Spencer | Herald & Stewart Home-Funerals, Inc.
Beatrice Hendrix Spencer, of Owingsville, passed away Monday, February 4, 2019. She was a 58 year old native of Mt. Sterling and daughter of the late James and Sandy Hendrix. She is survived by a daughter, Leeann Spencer, a son, Jason Spencer, 2 grandchildren, Stephen and Heaven Kemplin, a brother, James Hendrix, and 6 sisters, Brenda Kirby, Helen Lull, Francie Lull, Rachael Fultz, Ellie Lucas and Mary Manning. She was preceded in death by a brother, Steve Hendrix. There will be no service. Herald & Stewart Home for Funerals is in charge of arrangements.